European Member - 10 years. 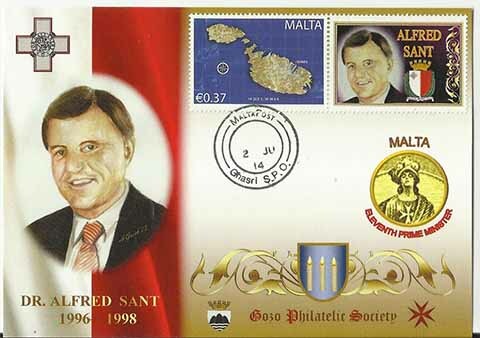 On June 2014, the Gozo Philatelic Society continued issuing the monthly series of personalized stamps showing the Malta's Prime Ministers (since 1921 Self-Government). 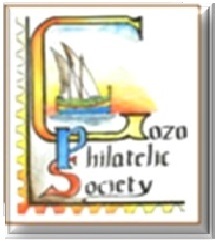 More information can be acquired through an Email request to secretary@stamps-gozo.org. Website Designed and Developed by John Luke Debrincat Copyright © 2014 All rights reserved.